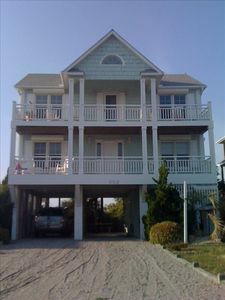 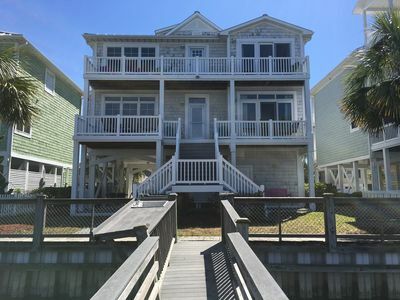 The Never Sail is located at 340 Marina View Dr. in the exceptionally quaint town of Southport, NC. 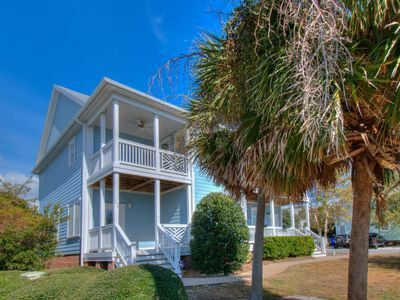 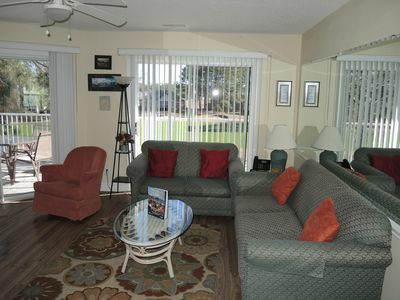 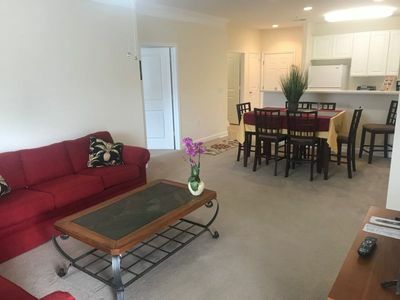 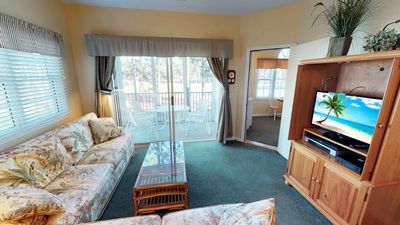 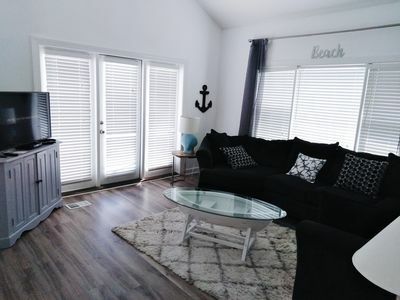 This well furnished two story townhome is in view of the Southport marina and the Intracoastal waterway. 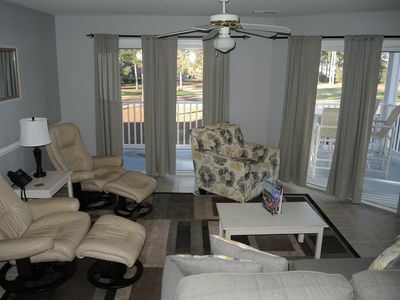 Featuring three bedrooms and three full baths, giving plenty of space for families. 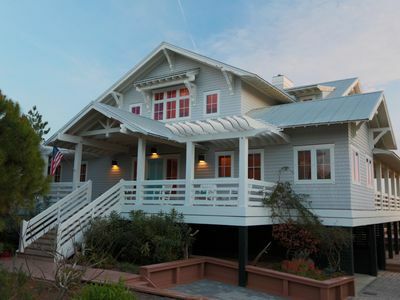 The Master bedroom offers a king bed and private porch. 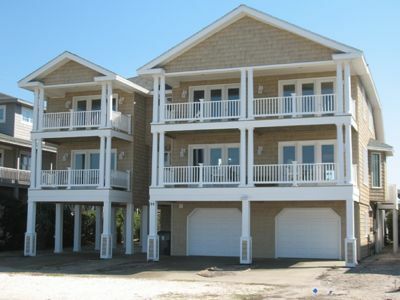 There is an additional bedrooms with queen size bed on the first floor with full bathroom. 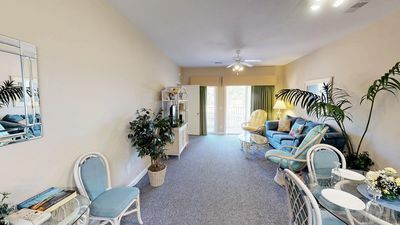 The third bedroom provides a twin beds with adjoining bathroom. 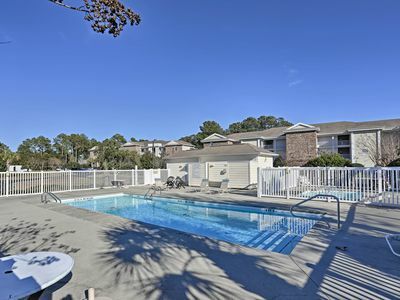 Additionally, the use of the community pool and large backyard are included. 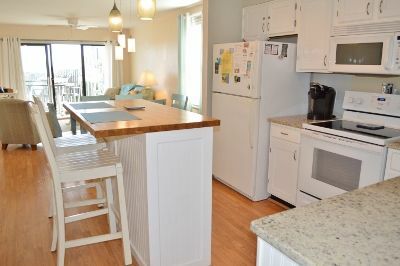 Restaurants and shopping are a pleasant walk or bike ride away. 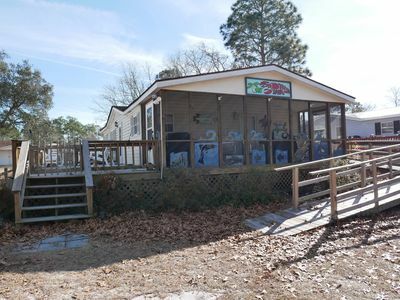 Charter fishing and rental boats are available at or kayak rentals at Enjoy truly fresh seafood from many of the local restaurants only a short walk away. 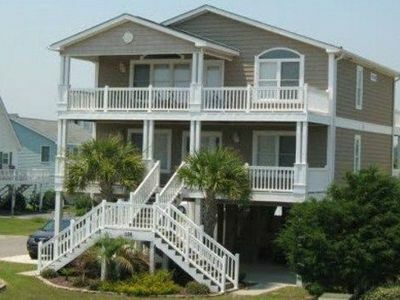 If staying for a week or more, we enjoy renting a golf cart from Coastal Golf Cart Rentals in Southport. 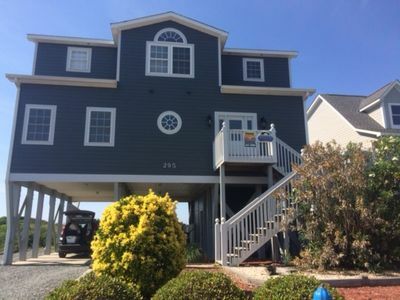 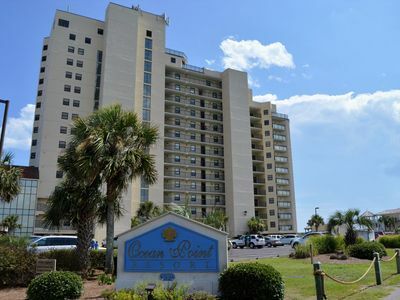 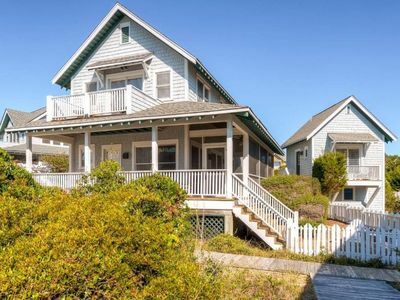 THE BEST in OIB Ocean Front Canal Front Large Pool/Hot tub Beautiful Views !!! 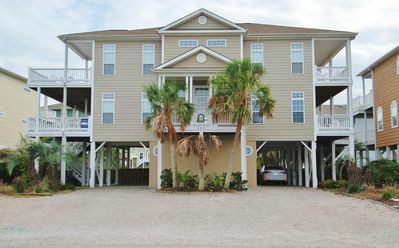 Excellent Condo to relax in for couples or small families! 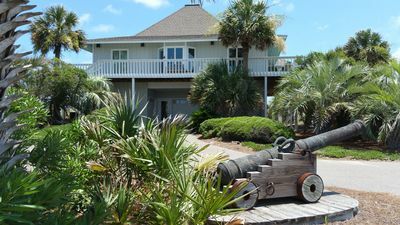 Oceanside Pool - 2 Oceanside Porches with Rockers!